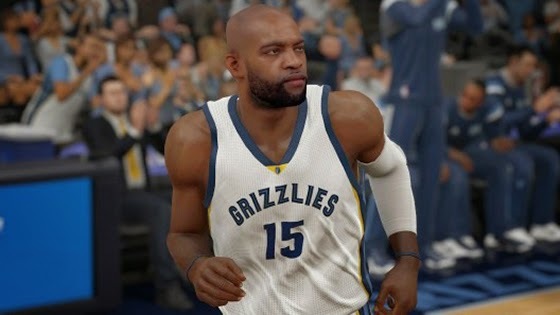 Changelog for the latest official roster for NBA 2K15 is now available. It's a minor update mainly focused on updating the accessories of the players. 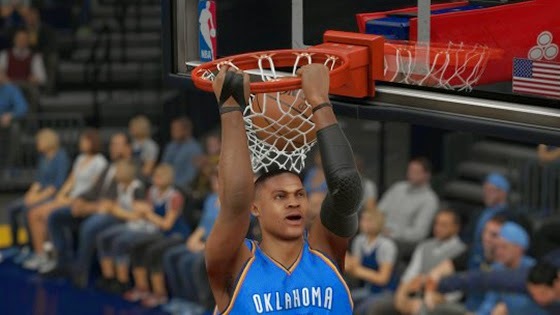 The latest roster for NBA 2K15 will be downloaded automatically as long as your PS4, Xbox One, or PC is connected to the Internet. Expect lots of attribute changes in roster updates over the next several days!